Home » General » NEW EPISODE NEXT MONDAY! Been quiet lately because exams are a thing! 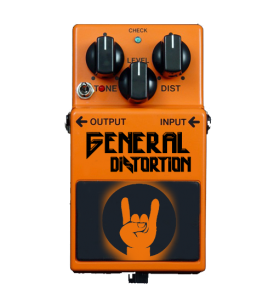 But……General Distortion back with a new episode this coming Monday! I will be doing an ECMA preview of the Loud Category and will be playing music and interviews from all 5 nominees! By the way, the nominees are…..
-Lionsault – Are You Feeling Lucky? Tune in Monday, April 24th from 10-11:30pm!